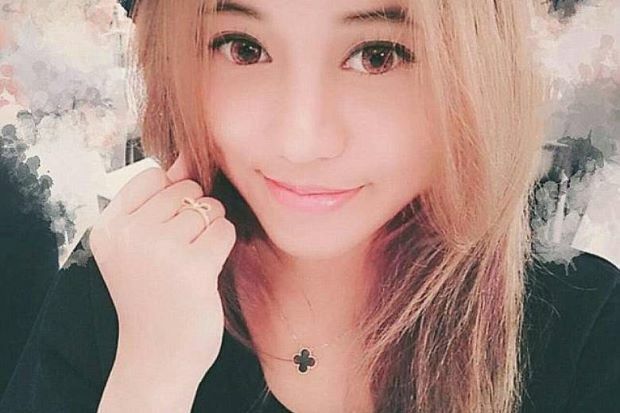 A Malaysian student in Australia charged with allegedly spending A$4.6mil (RM13.8mil) mistakenly given to her by a bank may have moved A$5,000 (RM15,000) a day to secret bank accounts around the country. The Daily Telegraph reported that Christine Jiaxin Lee apparently siphoned off A$33,000 (RM99,000) a week to private accounts at banks not affiliated with Westpac, the bank which had mistakenly allowed her to spend A$4.6mil (RM13.8mil). Christine Lee Jiaxin was arrested while trying to fly to Malaysia on an emergency passport. These hidden stashes are thought to total A$1.3mil (RM3.9mil) but the transfers were small enough not to raise red flags for the bank. It was also reported that a significant portion of the remaining missing A$3.3mil (RM9.9mil) may have been moved overseas or already spent. The 21-year-old chemical engineering student had been given an unlimited overdraft when she opened a bank account with Westpac Bank in August 2012. She then spent the next five years blowing A$85,000 (RM255,000) a week, living in a luxury penthouse in Sydney, Australia and buying designer clothes and handbags. Wow... this is really amusing! Lee was arrested at Sydney airport last week after she got an emergency passport to fly back to Malaysia. She was charged with dishonestly obtaining financial advantage by deception and knowingly dealing with the proceeds of the crime. However, magistrate Lisa Stapleton had reportedly expressed her skepticism about the charges against Lee, agreeing with Lee’s legal aid solicitor that it would be difficult for police to prove the spending was illegal. “She didn’t take it from them. They gave it to her,” said Stapleton.